E-commerce has experienced a huge boom thanks to the proliferation of smartphones and tablets. 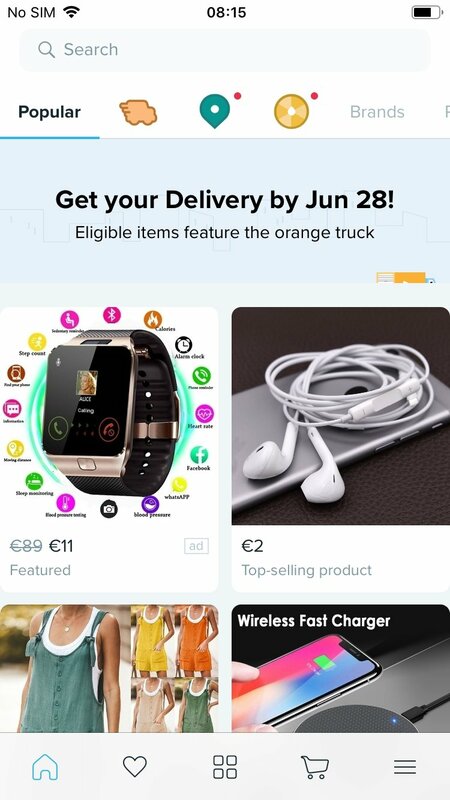 Online stores of the likes of Amazon or AliExpress have reached millions of customers from all over the world thanks to their apps, managing to become global distribution giants. To such an extent that in some cases such as the North American store, they've plunged into businesses that go way beyond online shopping, even offering their own eBooks to buy and read the electronic books they sell, IoT systems or on-demand television streaming such as Amazon Prime Video that competes with Netflix and HBO. But as you probably already know, they're not the only shopping apps you can download to Android, in APK format, or iPhone and iPad. 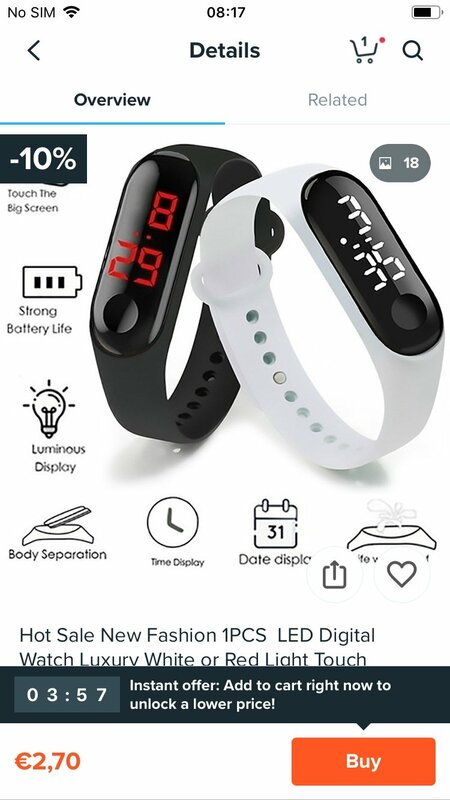 Wish - Shopping Made Fun is yet another one of them, offering you an online store where you can explore its selection of clothing items, accessories and electronic devices at some of the cheapest and most affordable prices on the Internet. When to use Wish? Whenever you want the best prices. This application has thousands of positive opinions and ratings that back its functioning and a wide range of products, among which you can find real bargains if you know how to search properly. Its interface allows us to browse through the catalog very easily and explore different sections to find the products of our choice. In turn, as you already know, the more activity you carry out on these online stores, whether purchasing, creating wishlists or just bookmarking products you're interested in, the more customized recommendations you'll receive. Browse through clothes, accessories, and electronics. Create your very own wishlist. A simple user interface to easily switch between sections. Explore the latest items added. Check the latest references visited. Look up the opinions and ratings of other users. Possibility to apply daily discounts. Which one's better? 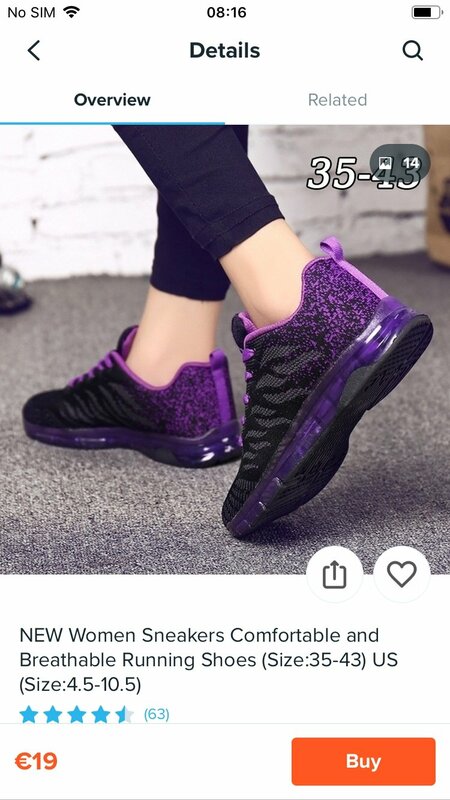 Wish or AliExpress? 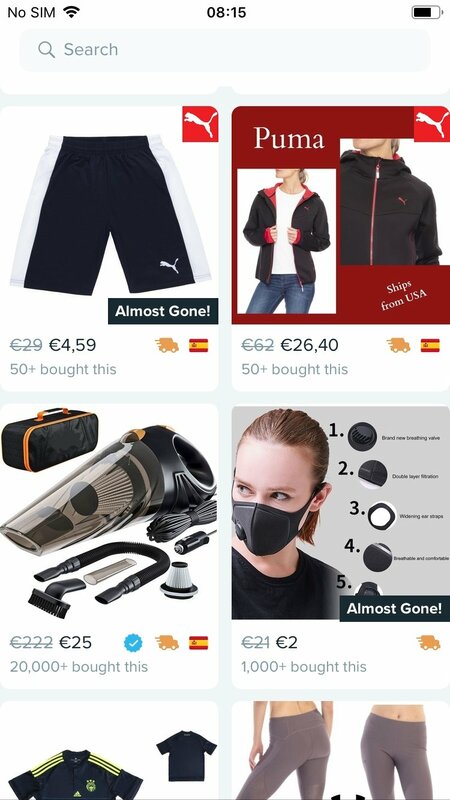 On both services you'll be able to purchase shoes, clothes, mobile phones, computers, handbags, rucksacks... and regarding which one's better, we have to point out that they both offer similar products (although AliExpress has a wider range of other kinds of articles) and your perception may depend on the prices you find on either platform. The best thing you can do is explore them both and see what prices you can find for different things. Sometimes it depends on special offers, distributors, etc. 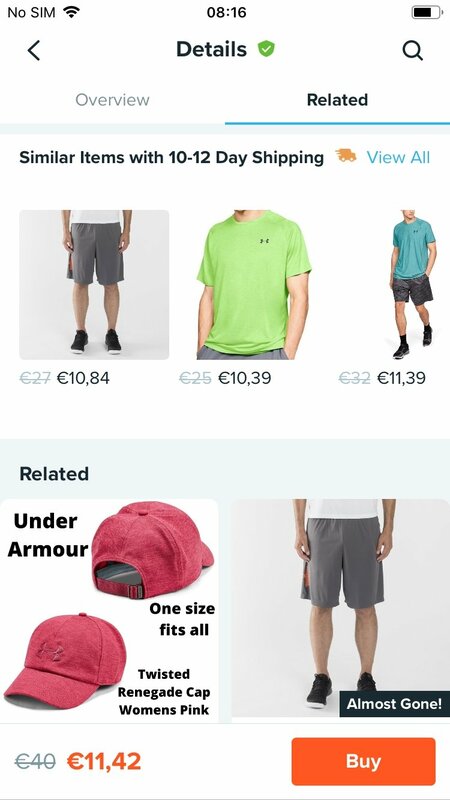 Redesign of the product pages. Correction of bugs and performance improvements.